Gunnel is a flexible vinyl carpet manufactured in Sweden. Its graphic design will give your home a Scandinavian atmosphere made to last. The model "Gunnel" is a flexible vinyl carpet manufactured in Sweden. 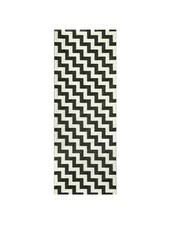 Reversible Scandinavian Brita Sweden carpets are made from vinyl sheet and were produced in Sweden according to old Swedish weaving traditions. Being still handmade, sizes can vary slightly. Do not wring or move the dryer. Extending the carpet wet and dry in the open air. 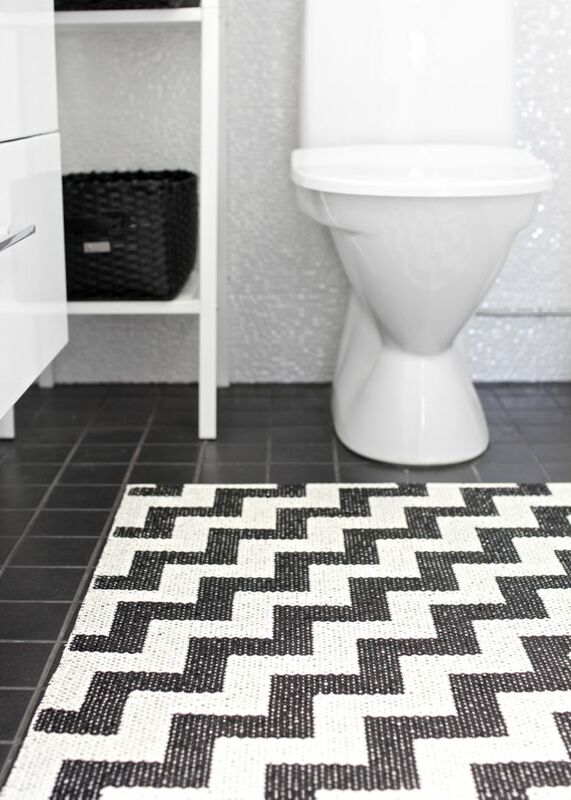 The carpets are free of heavy metals and any other harmful products. You can use the mat inside and outside. However, if exposed to direct sunlight for a long time, the colors may fade. Do not leave it outside in winter because freezing can cause damage. Handle your carpet with care and it is smoked brighten your home for a long time!